Vicki was born with a gift for healing, which she realized as a child when her cat was healed of a terminal illness. Vicki also has a smart, analytical mind, so she first went the path of a high-tech career. But when she realized it was not her calling, she says that she “Chose to fill my heart with the light,” making the choice to leave her corporate job and follow her passion of helping animals. 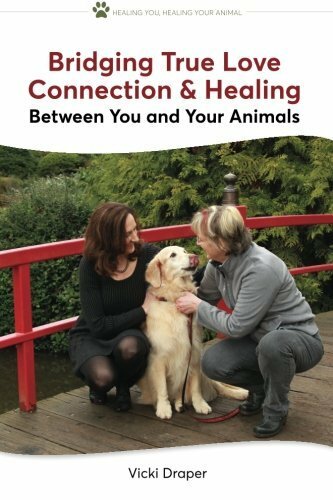 Along with training to become a licensed massage and acupressure practitioner, Vicki designed an animal healing and connection group. 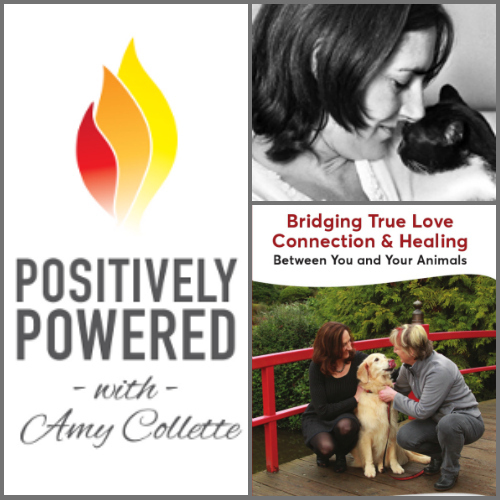 “I had no idea of the powerful transformations that would take place – it’s been beautiful to watch.” Her first book, Bridging True Love Connection and Healing Between You and Your Animals, is based on the techniques developed for that group. 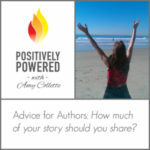 Amy: What is the impact you hope to have with your book? Vicki: “Heart opening. The animals are pure and natural and are just waiting for us to connect more fully with them. So we can access that beautiful heart energy that they provide for us. When that happens, it means we’re happier, it means the world’s happier. The animals are definitely happier when we connect with them. 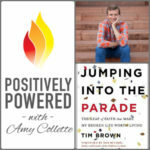 Amy: Presales are a powerful way to make the most of your book launch. Can you tell us how you were so successful with marketing presales of your book? Vicki: I was so excited (about the book) that it was just what I naturally decided to do. Looking back at it, it was pretty smart! At my introductory workshops I posted a copy of the cover of my book and announced that it would be available in a few weeks. People got excited about it and prepaid for it. Some people really like to be the first to have something. 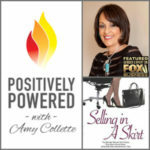 Amy: How has having your book helped you grow your business? 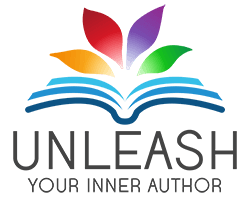 Vicki: “Because I had the dream of being an author, it actually shifted my energy. When I became an author, it was like a piece of me was complete. It was like coming home to myself. So it gave me more presence in my business. It gave me more confidence – I’m an author! Some places are very interested in promoting authors, so it’s opened up those venues.